Great Wall Motor, China's largest light-truck maker, will launch production at its full-scale assembly plant in Russia in the first half of 2019. The factory, in the Tula Oblast region of central Russia, will produce Haval-badged crossovers and SUVs. The first two products will be the Haval brand's H7 crossover and H9 SUV, Great Wall said. The plant can build up to 150,000 vehicles a year at full capacity. It was originally due to start production this year. 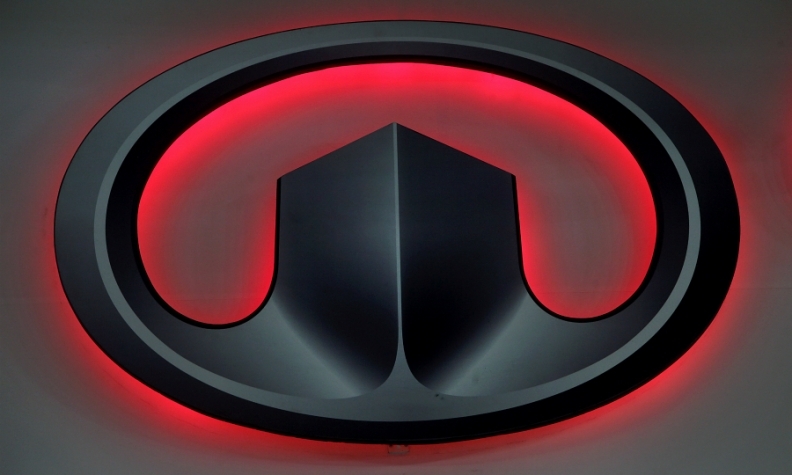 Great Wall plans to establish 65 dealerships for the Haval brand in Russia by 2020, up from 18 now. By producing locally and expanding its local distribution network, the private company expects to boost its annual sales in Russia to 20,000 by 2020. Due to Russia's troubled economy and import tariffs, Great Wall's exports to the country have remained low the past several years. In the first half of this year, it only shipped 1,138 vehicles to Russia. Several other Chinese automakers, including Chongqing Lifan Industry Group and Chery Automobile, export a small number of vehicles to Russia. Great Wall, based in the north China city of Baoding, is listed in Shanghai and Hong Kong. In the first eight months of the year, the company's sales dipped 2.2 percent to 589,945. Of that tally, 405,528, or 69 percent, were Haval-badged crossovers and SUVs.